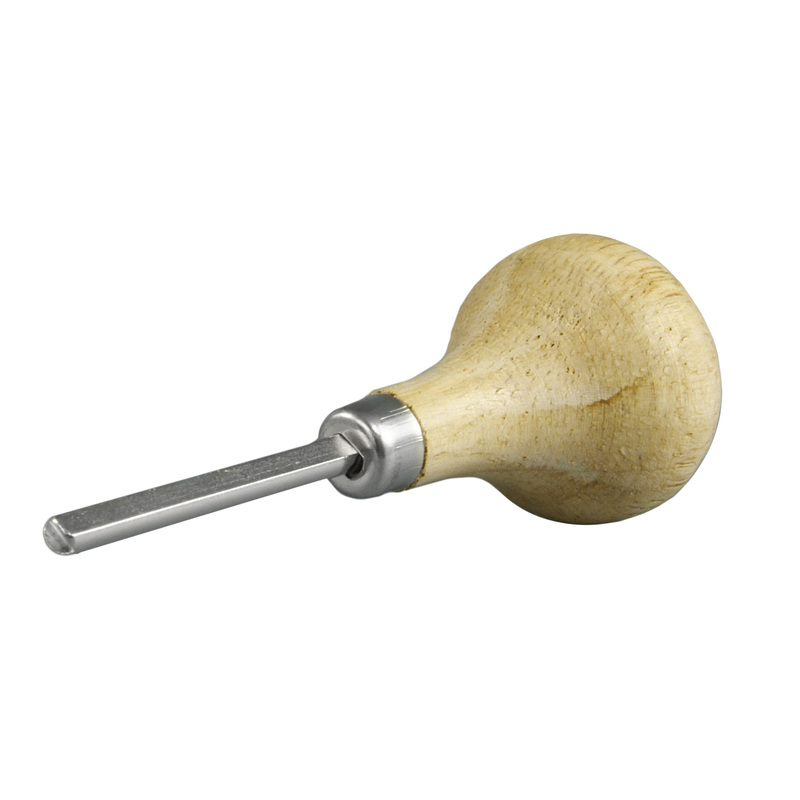 Pusher Mandrel has slotted tip for pressing wires, rods, and other parts into slots and holes without slipping off. Tip is 1/8 inch x 3/16 inch. Overall length 3-3/4 inches.